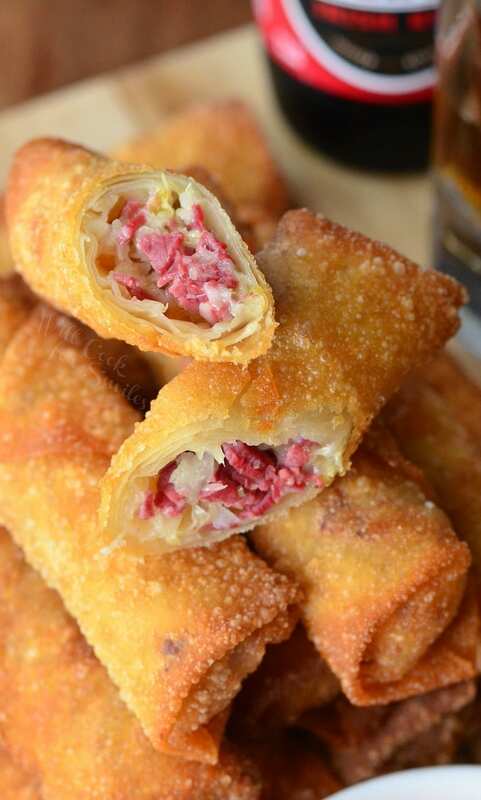 Unbelievable egg rolls perfect for celebrating St. Patrick’s Day or just because. 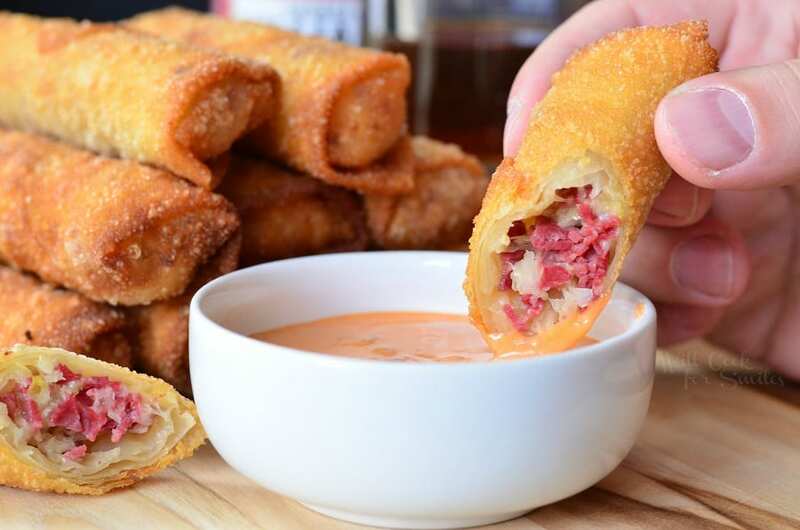 Reuben Egg Rolls are made with corned beef, cheese and sauerkraut, fried to golden deliciousness, and served with Thousand Island dressing. I am definitely warming up to the idea of non-traditional egg rolls. It may have been weird for me in the past, when I first “met” Cheeseburger Egg Rolls, but after seeing how tasty they were, I started trying other variations. Last year was the first time I heard about Reuben Egg Rolls. I went to see hubs at work and they had some St. Patrick’s Day specials on their menu, one of the specials were Reuben Egg Rolls. Reuben just happens to be my favorite sandwich but at the time, I still didn’t try the egg rolls. 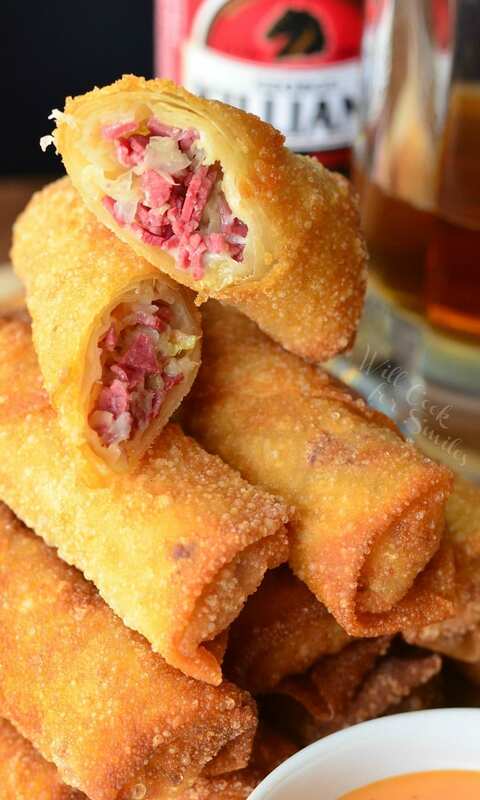 I wanted these egg rolls to have the same wonderful flavors as the classic sandwich, so I simply got some corned beef from the deli, some Swiss cheese and sauerkraut. I debated for a minute if I wanted to add Thousand Island dressing inside or not. Personally, I like that dressing but since my husband doesn’t, it makes me think that not everyone would like it inside. Turned out that leaving the dressing out was perfect. 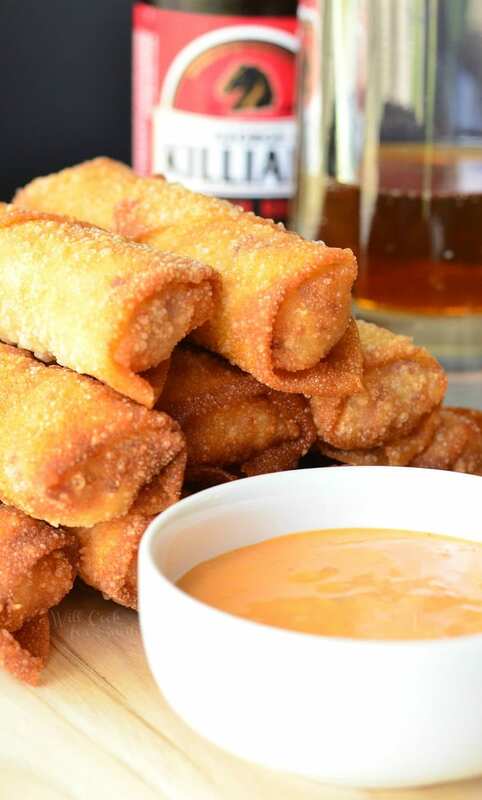 Egg rolls taste wonderful on their own or dipped in Thousand Island. 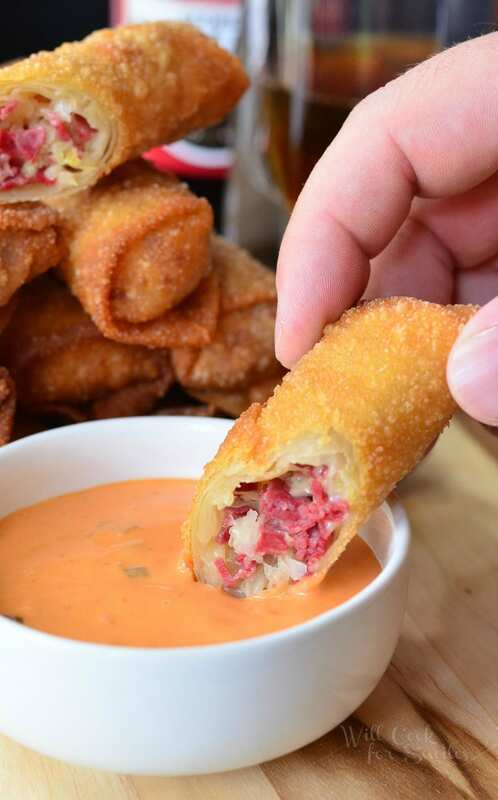 You may even want to dip them into some other sauce of your own. Check out this QUICK Reuben Egg Rolls VIDEO! 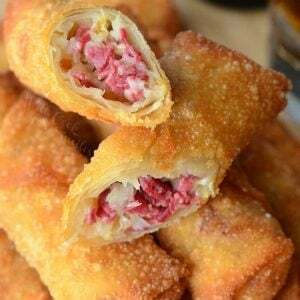 Reuben Egg Rolls are made with corned beef, cheese and sauerkraut, fried to golden deliciousness, and served with Thousand Island dressing. Gently whisk egg while in a small bowl and set it close to you. Dice corned beef and Swiss cheese and add it to a mixing bowl. Add sauerkraut and mix everything until it's evenly incorporated throughout. To roll the egg rolls: place egg roll wrapper on a diamond. Spread about 2 tablespoons of Reuben filling in a line, leaving about an inch on each side. 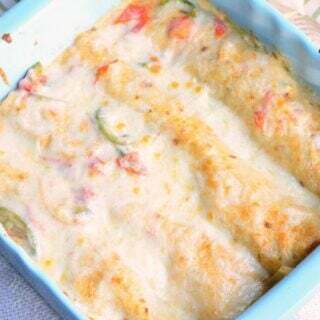 Gently and carefully, fold the corner that's closest to you over the filling mixture, and tuck under the filling. Fold both side corners toward center of wrapper, it will start to look like an open envelope. Dip your fingers in egg white and run it along the edges of the wrapper to seal better. Carefully roll up the egg roll. The Reuben has got to be my favorite all time sandwich in Florida — I like it made with fish. But I’ve got to admit I can also be tempted with a Cuban. YUM. Honestly?? I try to order salads for lunch but when I do order sandwiches those two are my temptations. Can you put these in deep fryer? 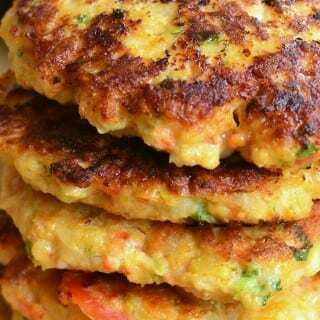 These ae awesome thanks for the recipe!!! Family loved them!! 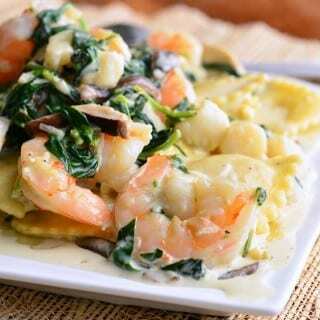 What kind of oil would you recommend to use for pan frying? Hi Jenny! Sorry for the late response! What size wrappers do you use? 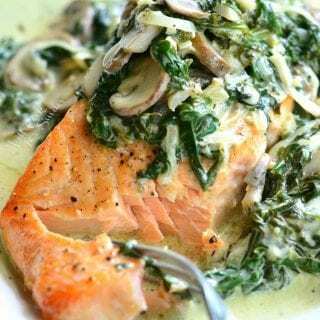 Can you freeze them and fry later? 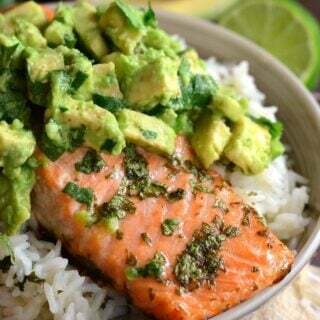 How do you think these would work using an air Fryer? 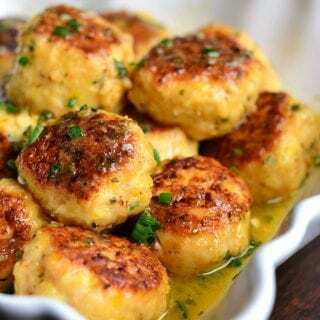 But, I did look up some instructions and it seems like you should be able to make these in an air fryer just fine!